What better time than Valentine’s Day to sweeten a deal? 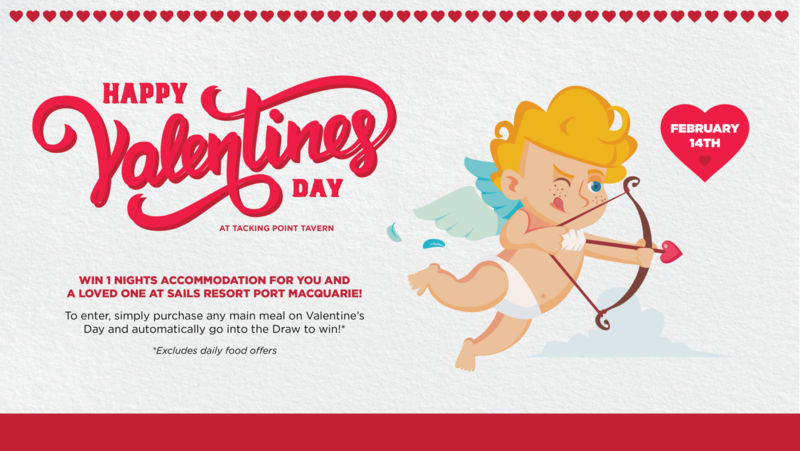 This year, Tacking Point Tavern is celebrating love this February 14 with the ultimate foodie offer! Treat your better half to any delicious main meal* in our tavern this Valentine’s Day, and you’ll automatically go in the draw to win a gorgeous 1x night accommodation for two people at the pristine Sails Resort in Port Macquarie! Is that love at first bite? Come in this Valentine’s Day to find out!  Call (02) 6582 3939 to book your table today.